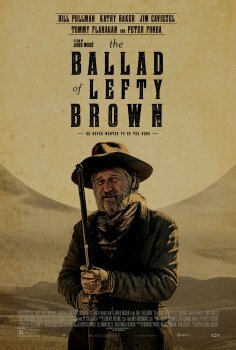 The Ballad Of Lefty Brown - Available as a download or stream? It's been a while since we've seen a cowboy movie hit the theaters, and especially a movie feature Bill Pullman. 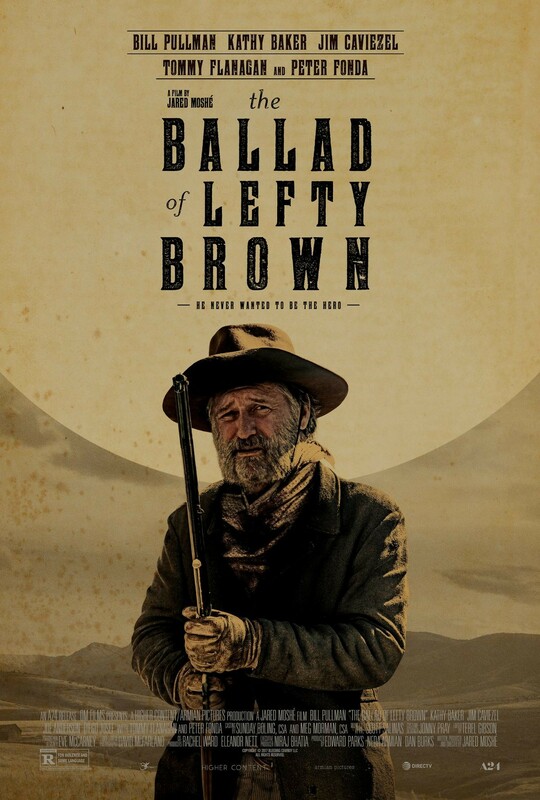 Directed by Jared Moshe, The Ballad Of Lefty Brown is a classic revenge movie. The cast also includes Jim Caviezel (The Thin Red Line) and Peter Fonda. Ripped from an official, retail stream. High quality, not retail however.